Spammers are enjoying a new technique in which they imitate messages from legitimate mobile applications, and the United States is the most targeted country for spam, according to a new report from Kaspersky Lab. 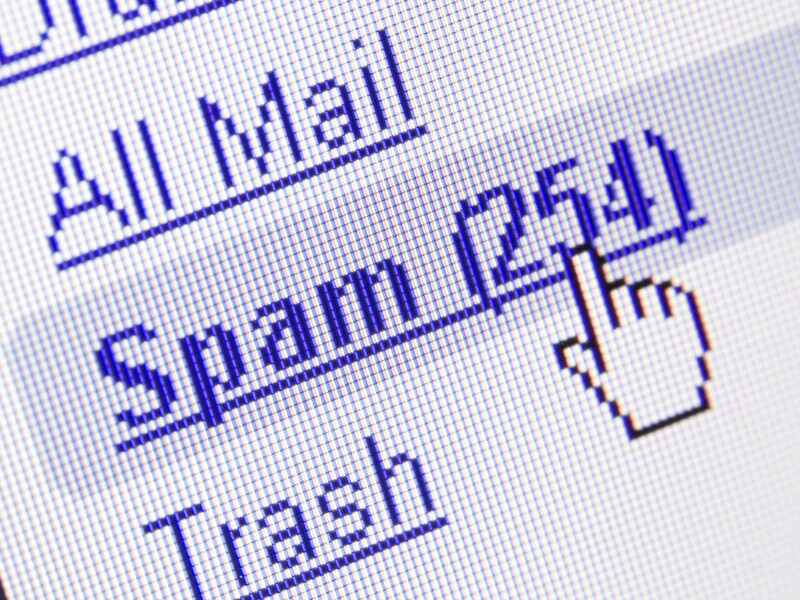 However, total spam email traffic decreased 6.42 percent to 66.34 percent, though spammers are becoming more creative with their strategies. China, the United States, and South Korea remain the largest spam sources - and the priority for cybercriminals remains stealing confidential data. "Recently we have seen a growth in the number of attacks targeting mobile users," said Darya Gudkova, Kaspersky Lab Head of Content Analysis & Research Department, in a press statement. "Gadgets have become popular even among those who had little interaction with computers and are less familiar with computer security. This opens up new vectors of attacks for spammers and phishers. To protect themselves, users should remember not to open emails from unknown senders and especially not to click any links in these emails, which inevitably pose a risk to user security. Clicking unsafe links threatens user security regardless of which device is used - they pose a danger to desktop computers and mobile gadgets alike."